Visit this place when the weather is not foggy. In the rainy season, wear suitable footwear. The floor is slippery. 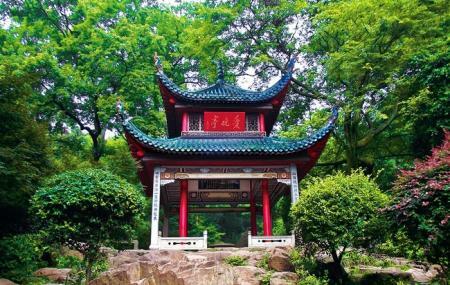 How popular is Aiwan Pavilion? People normally club together Yuelu Academy and Mount Yuelu while planning their visit to Aiwan Pavilion.